← Happy New year ! 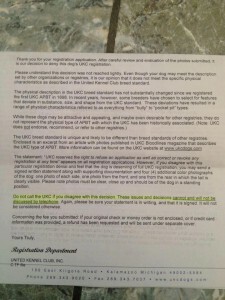 United Kennel club Denying papers. Well Here is a picture of proof that some dogs are getting there papers denied. We will be changing are main registration to ABKC & IBKC. The United Kennel club has changed its standard to a Slimmer dog with less substance and muscle. 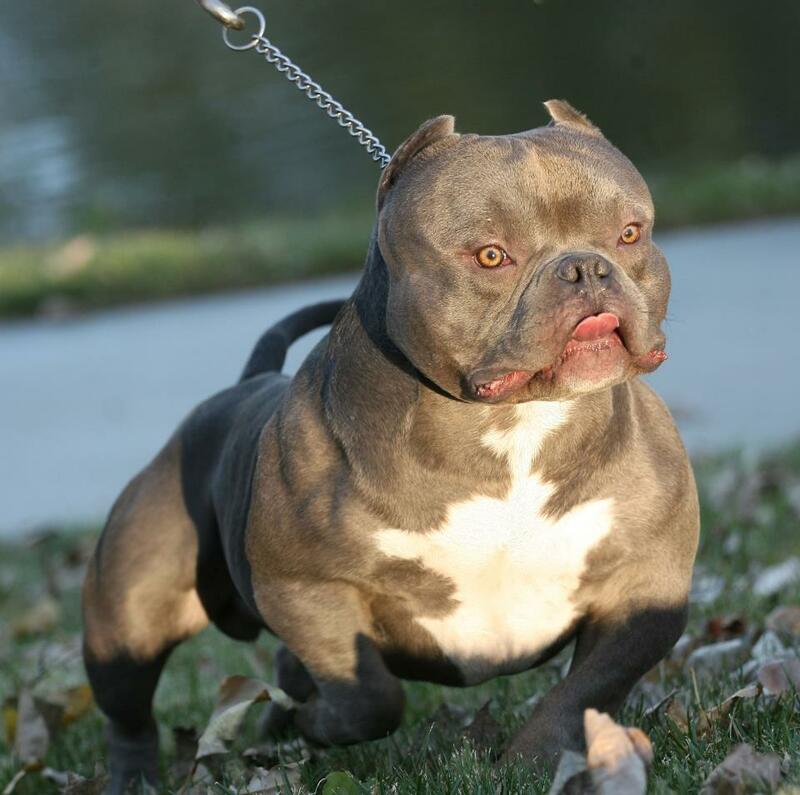 Here at Steelhead Pits we build our dogs with MUSCLE and a bulkier dog than the UKC standard. If your Dog is already registered you have nothing to worry about but if you are registering a new dog of the Bully standard you may have problems. 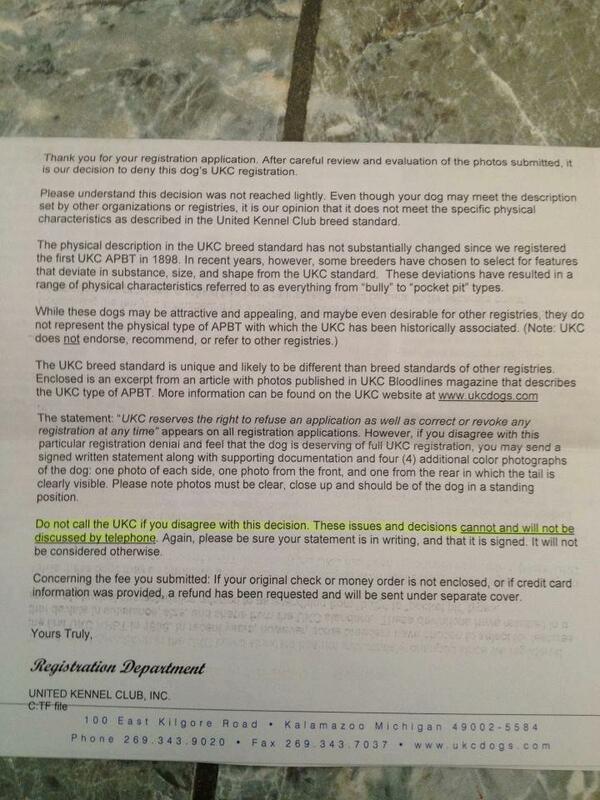 All of are dogs have passed the UkC test already but we dont want anyone to have any problems registering their dog. 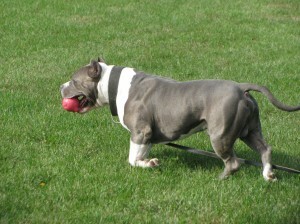 In my opinion this problem is more based on the real extreme Bullies that really resemble Bulldogs more than Pitbulls. 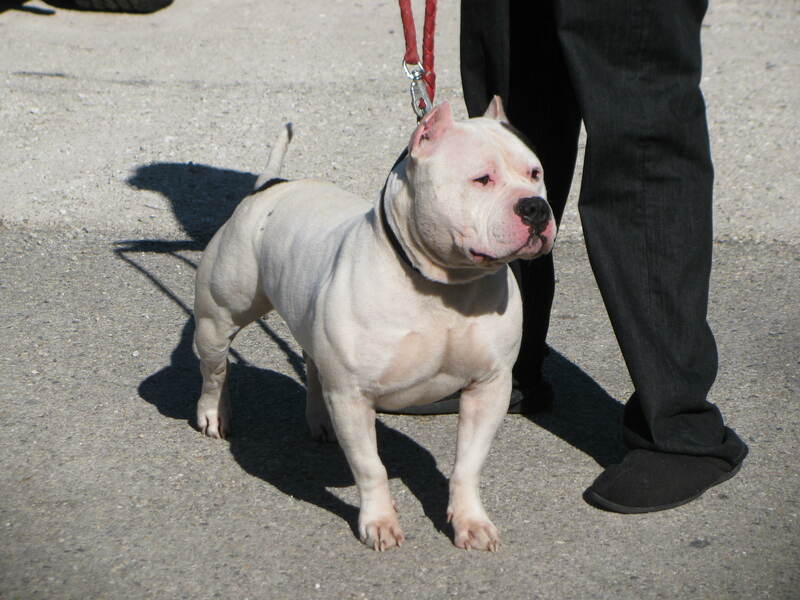 Dogs like this dont really even resemble a pitbull in any type of way so you can understand why the United kennel club would deny the registration of dog of this style. We are not bashing anyone but we stick to our vision of dogs not the fad that is popular at the time. You will not see dog like this in any member of Steelheads Yard. Our vision is more like the origanal bully pitbull dogs . Good clean muscle with excellent movement. We have never had a problem with UKC but they had to put a foot down some time. You can obviously see the problem . But we wont get caught in the middle of this battle. I will give links and information to the new registrations . I will also post links to any show in the near future. So for now this is the information we have available and dont worry because if you have a dog from us you will be fine. Copyright © 2017 Steelhead Bullies All Rights Reserved.